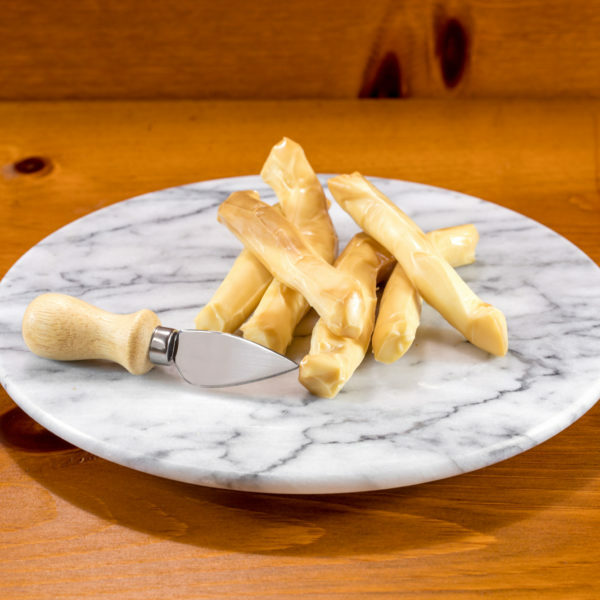 String Cheeses, also called Cheese Sticks, offer the mellow flavor and wholesome nourishment of low-moisture mozzarella. Kids love this on-the-go treat for flavor and fun. Parents appreciate that this natural snack is filled with protein and low in calories. 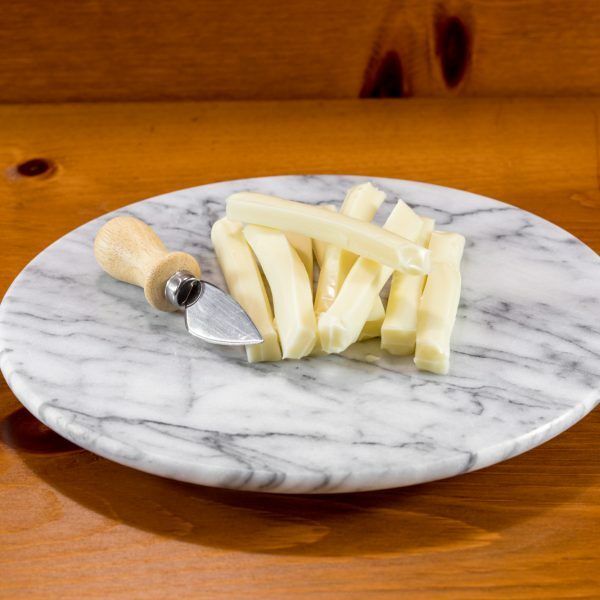 At Wilson’s Cheese, we offer classic String Cheese as well as Smoked String Cheese.